Fans of the original Marvel comic ‘Howard the Duck’ will probably know the character as a bit more adult and darker, but even in this family friendly science fiction adventure comedy Howard is still enjoyably offbeat as a cigar chewin’, beer swillin’, fast talkin’ duck from a parallel universe who is mysteriously sucked from his existence through space and winds up in Cleveland. 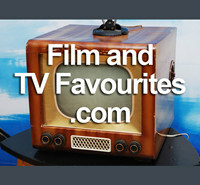 Although it never really won the critics over this film has become a 80’s cult classic and is still fondly remembered by many who wore out their original vhs / betamax tapes watching it as kids. 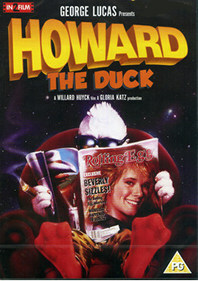 Howard The Duck (1986) 109 mins approx.